This article was written by Paul Hoffman SC and was originally published in the Daily Maverick on 13 August 2018. Daily Maverick columnist, Stephen Grootes, has cast aspersions on the legitimacy of the judiciary in a recent wide-ranging piece of political analysis. 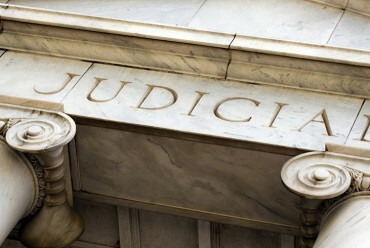 It is important to interrogate the legitimacy of the judiciary carefully as it is a fundamental pillar of the state, the ultimate check on the abuse of power and the institution to which citizens can turn both to adjudicate their disputes and for protection when their guaranteed human rights are threatened or infringed. 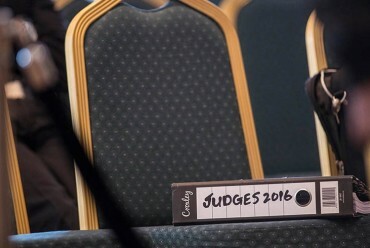 In our constitutional dispensation the judiciary is enjoined to serve “without fear, favour or prejudice” in the impartial adjudication of disputes brought to it by litigants. The legitimacy of any judiciary anywhere in the world is of the essence of the rule of law. Without a judiciary that enjoys the confidence of the citizens it serves, constitutional democracy under the rule of law is doomed to failure. One hopes that it is only the last element of this definition that is of concern in South Africa today. 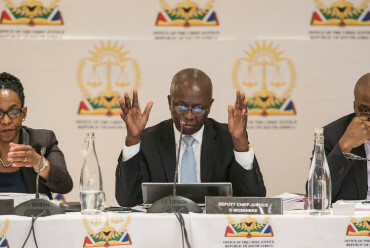 Certainly, with rare exceptions, such as Judge President Hlophe and Judge Motata, the ethics of the vast majority of judges in South Africa are unquestioned, the mutterings of disgruntled losing litigants notwithstanding. 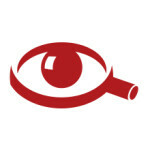 Lack of competence is a matter that is capable of being addressed on appeal or review, as has been done by Corruption Watch due to its dissatisfaction with the work of the Seriti Commission of inquiry into the arms deals. 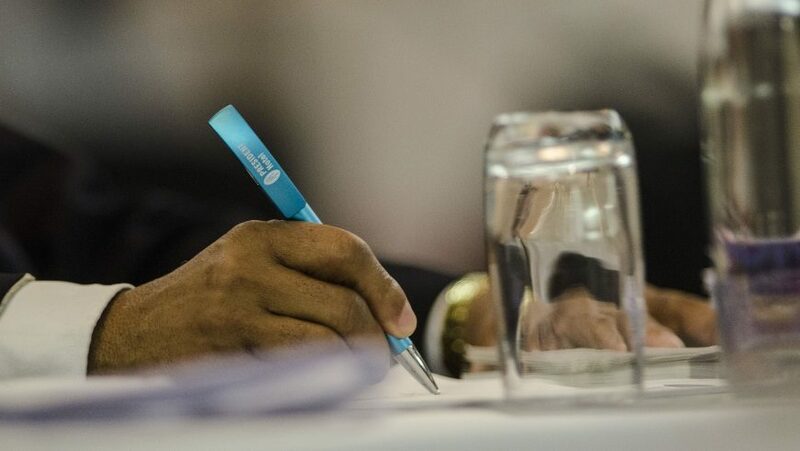 These days accessibility in South Africa has been improved with the rolling out of pro bono services by the legal professions for public interest litigants as well as greater attention to the provision of Legal Aid. As can be seen from the table and graph, the “white male” component of the Bench is now less than a quarter. It is also worth noting that not a single leadership position in the judiciary is occupied by a “white male” – the last of these, Justice DM Davis, former Judge President of the Competition Appeal Court, reached the end of his term of office as Judge President at the end of June 2018. 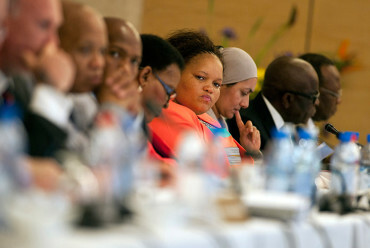 It is also obviously fundamental to the creation of a non-racial, non-sexist order that the community being served by the judiciary should be regarded as one nation “united in its diversity” in the words of the Preamble to the Constitution which exhorts South Africans to higher aspirations. Preserving apartheid era race classifications in a non-racial dispensation must have the architects of apartheid rolling around with mirth as they admire the longevity of their handiwork. 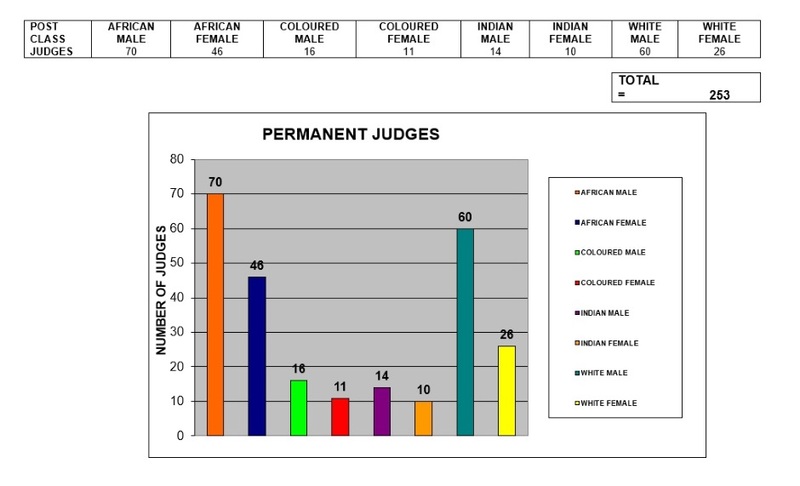 Non-racialism will not be achieved by bean-counting the demographics of the Bench, both racial and gender, in the manner set out in the table and graph above; it will be reached when litigants measure their judges by the quality of their characters, the soundness of their judgments and the impartiality with which they run their courts. It has been suggested, misguidedly so, that non-racialism will be achieved on our Bench when the make-up of the Bench reflects the racial and gender demographics of the country. Those who confuse multi-racialism with non-racialism should be aware that within a few years the formerly dominant “white” group will be a miniscule fraction of the population of the country. All that the Constitution requires is that the race and gender make-up of the Bench be “considered” when appointing judges. The transformation of the judiciary is a work in progress; it is also a process, not an event. Given that on average judges tend to serve for about twenty years, it is remarkable progress that the pale male Bench of old has such diversity today. The over-representation of Indian jurists on our Bench does not attract criticism, which is as it should be in a merit-based society that gives due weight to the selection of fit and proper persons who are duly qualified for the job at hand. Perhaps Grootes was referring not to the composition of our legitimate judiciary, but to its ethos. The judges all take an oath of office which solemnly obliges them to uphold the Constitution. Judges, unlike too many politicians, do take their oath of office seriously and they genuinely strive to respect, protect, promote and fulfil the rights guaranteed to all in the Constitution. The ethos of those politicians wedded to the “revolution” whether it is the well-established “national democratic revolution” of the ANC led alliance or the more pungent variety of the revolution which the EFF espouses is not a constitutional ethos. It is to be expected that when judges make constitutionally sound decisions that conflict with revolutionary agendas (as they invariably must) then politicians will mutter darkly about our “counter-revolutionary judges”. Let them mutter. All judges who regard themselves as bound to uphold the Constitution are counter-revolutionaries, and long may that be the case. The Constitution is a transformative document, not a revolutionary one, and its implementation is designed to respect human dignity, promote the achievement of equality and enable the enjoyment of the various freedoms promised to all in the Bill of Rights. There is nothing revolutionary about any of the objectives of the Constitution; they are the product of a hard-won national accord which preceded the drafting of the principles and precepts which inform our post-liberation constitutional order. It is far-fetched to expect our judges to man the barricades of some real or imagined revolutionary struggle aimed at creating a new order that is not consistent with the principles and values of the Constitution. As far as the criticism of the criminal justice administration is concerned, it is true that the makeover of the old SA Police Force into the new SA Police Service has not been a success. This is due to endemic corruption, inappropriate cadre deployment in police management and to the partial capture of leadership elements in the police by those bent on the capture of the state. 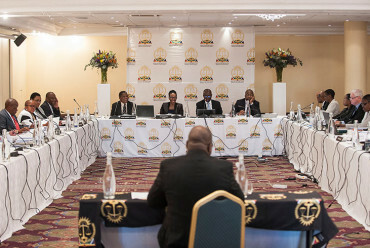 The National Prosecuting Authority stopped recruiting new staff in 2015, for lack of resources, and its top leadership is also regarded as captive to the faction fighting in the leadership of the ANC. Hence the Abrahamic frolic into attempting to charge Pravin Gordhan with crimes he did not commit and the general malaise in the leadership under mendacious Menzi Simelane and Shaun “the sheep” Abrahams. The Presidency is making some efforts in this regard, chipping away at the Teflon coating on two top prosecutors Jiba and Mwrebi. Word has it that we will all soon know whether Abrahams will keep his top job in the NPA or whether the Constitutional Court will decide that the taint of being appointed to protect the personal interests of Jacob Zuma is too great a burden for any independent civil servant enjoined to do his work “without fear, favour or prejudice” to bear. The suggestion by Grootes that “the courts (and judges) remained the same after 1994” is demonstrably false. The Constitutional Court, our apex court, did not exist before 1994. The new provinces created in 1994 now all have their own High Courts, something that could not have existed before 1994. Electoral and Land Claims Courts are also inventions of the new order. The complexion of the Bench, as the table and graph set out above demonstrate, is quite different to what it was in 1994 and it could, with proper nurturing by a Judicial Service Commission which understands the meaning of the word “consider”, develop into a fine example of non-racialism and non-sexism, two pivotal founding values, in action. Let us not dwell on empirically baseless fears that the Bench will be swallowed alive by the national democratic revolution or by the tenets of EFF policy positions. The vast majority of our judges understand full well that the litmus test of laws and conduct in the new South Africa is consistency with the Constitution. There have been a few wobbles along the way, but, by and large, fair observers are able to point to and objectively analyse the judgments of our Bench in a way that ought to invoke the pride, not the criticism, of the population it serves. Appeals to the Constitutional Court are almost a cure-all; where it has arguably wobbled on language rights, mining rights, affirmative action and anti-corruption machinery of state, remedial litigation is more difficult, but not impossible. The Constitutional Court, very properly, has been known to reconsider its position in the light of fresh arguments and changing circumstances. Read Stephen Grootes’ Daily Maverick article: Four dynamics that will define South Africa’s future. 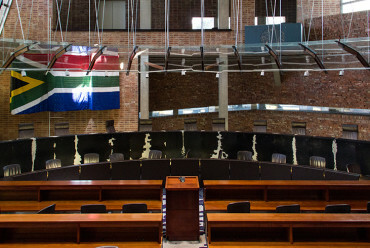 Read Paul Hoffman’s Daily Maverick article: The legitimacy of the SA judiciary in 2018. Paul Hoffman SC is the Director and Head of Projects at The Institute for Accountability in Southern Africa (IFAISA). Spot on by Advocate Hoffman! “The Constitution is a transformative document, not a revolutionary one…” It is important that we educate the public and political constituencies on the proper role and function of the judiciary. The parameters of those who sit on the Bench were perfectly carved out by the Constitution and tempering with those powers and limitations should be discouraged. And it’s in the country’s best interest to decline all emotive invitations to the judiciary to endorse revolutions or status quo, alike. The ingredient of revolution flavoring jurisprudence has been a recipe for disaster anywhere it has been contrived as appropriate and our constitutional democracy is in no need of it, now or ever. Of course there are pressing socio-political issues that will have many across the political spectrum calling for drastic and radical comprise of the judiciary’s partiality but these wild cries (and cajoling), no matter how deafening must not be responded to. And it’s in the country’s best interest to decline all emotive invitations to the judiciary to endorse revolutions or status quo, alike. The ingredient of revolution flavoring jurisprudence has been a recipe for disaster elsewhere, where it has been contrived as appropriate and our constitutional democracy is in no need of it, now or ever. Of course there are pressing socio-political issues that will have many across the political spectrum calling for drastic and radical compromise of the judiciary’s impartiality but these wild cries (and cajoling), no matter how deafening must not be responded to.